We’re in the middle of the winter of 2017! What better time than now to start planning your upcoming vacation destinations? 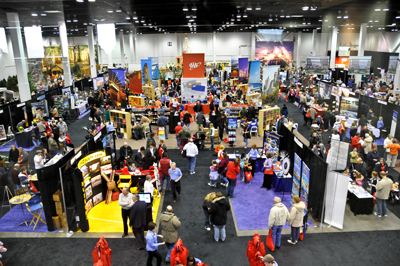 In this episode we feature the AAA Great Vacations Travel Expo taking place in Columbus on the weekend of February 3-5, 2017. 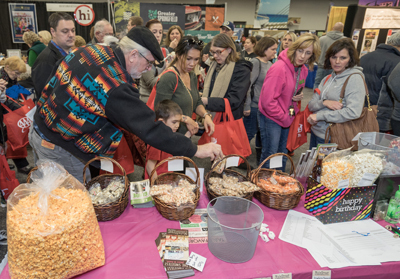 This is literally a one stop event where you can get everything you want to know about exciting things to do not only in Ohio, but all over the world! 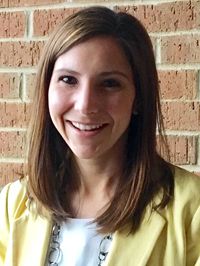 Kimberly Schwind, Senior Public Relations Manager for the AAA Ohio Auto Club, tells us all about it. This is definitely an episode you will want to tell your family and friends about, so be sure to like, follow, share, and retweet it on Facebook and Twitter. You can also listen to all of our previous episodes by clicking on our Podcast Archives tab or subscribe to OhioPodcast by clicking the iTunes button and get all of our episodes automatically downloaded for free.